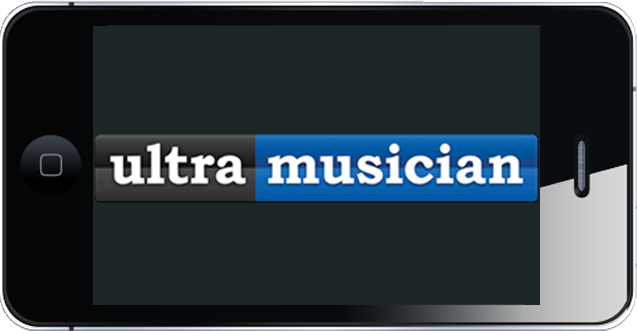 UltraMusician is Now Available in the App Store! UltraMusician.com will teach you all the key skills you need to become the Ultimate Musician. If you already know music, it will help you supercharge your abilities and take them to the next level. Reading Music - Learn how to identify notes on paper and play them on your instrument. Music Theory - Learn the names of chords, scales, and intervals. 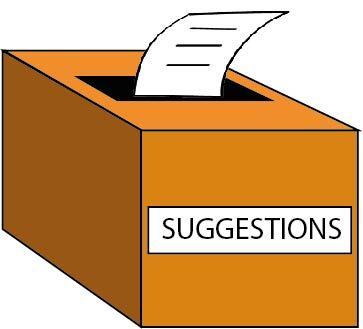 Know how to play them on your instrument and easily identify them on paper as well. Ear Training - Learn to hear music and immediately be able to play it on your instrument. Even more, hear a melody in your head and write it on paper! 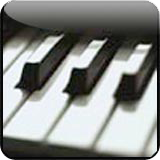 Piano - Understand the layout of the piano and how chords and scales are played. Be able to read music. Learn to play by ear. 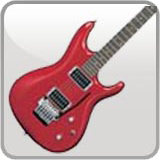 Guitar - Learn chords, scales, arpeggios, you name it. Every type of scale is covered including Major, Minor, Harmonic Minor, Pentatonic, Octatonic, and more. Learn to read music. Learn to play by ear. 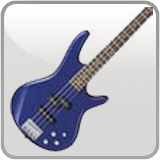 Bass - Learn to play be ear, read music, play scales, intervals and any other possible pattern.